Everyone loves a clean mouth, right? And we think keeping that mouth of yours clean on the regular is worth celebrating. In fact, we think it’s worth celebrating not just for a day, but for an entire month; hence, the recognition of the month of October as National Dental Hygiene Month. This month is dedicated to promoting healthy mouths all across the country, and celebrating the hard work your favorite dental hygienist does to keep your pearly whites squeaky clean. National Dental Hygiene Month came about thanks to the American Dental Hygienists’ Association (known more commonly as ADHA) and Wrigley. They saw the need to focus on stellar oral health. ​​China led the way in bristle toothbrushes by bringing the first one to the scene. Fones School of Dental Hygiene opened its doors as the first dental hygiene school in the country. Much controversy exists around flossing, but we are here to tell you (with the advice of dentists backing us) that flossing is something you should be doing every day. There are things that brushing just can’t take care of, and that’s where flossing comes in. 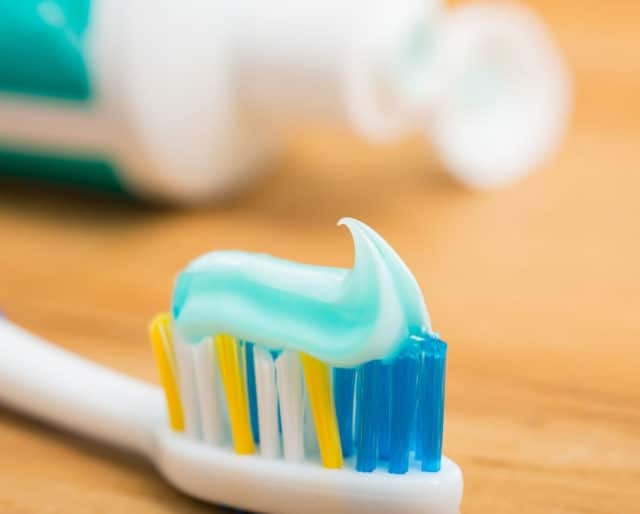 Brushing your teeth twice a day doesn’t only help battle morning breath and that lingering gross taste in your mouth, it also helps reduce the chances that you will develop gum disease. So every morning and every night, squeeze that toothpaste onto your toothbrush and get brushing, for two solid minutes. Another thing that people think is optional with oral hygiene is mouthwash. But, according to dental hygienists, it shouldn’t be. Aim to make rinsing with mouthwash a regular occurrence after you brush and floss. This antimicrobial rinse will help keep your mouth clean and will do wonders for your breath. No one likes a dirty mouth, especially when it’s your own. Keeping your oral health on track is a great way to keep bacteria at bay. Without proper dental hygiene, you put yourself at risk of developing issues such as tooth decay and gum disease. With over 200,000 dental hygienists in the United States, this holiday is the perfect opportunity to celebrate the work that these fabulous people do to keep our mouths happy and healthy. It's an excuse for a new toothbrush. Admit it. New toothbrushes are fun — for a while. Most dentists recommend soft bristles, but make sure you check in with your dental professional to see what's best.